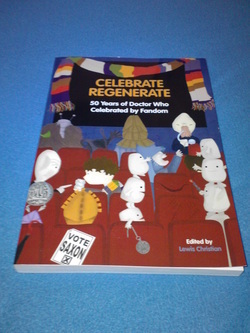 I also have writing included in the book 'Celebrate Regenerate', a massive celebration of Doctor Who's 50th Anniversary in 2013. It is a hugely postive book about the show and well worth a read, if you are able to track a copy down. Every single televised episode of Doctor Who is celebrated, and my writing is included in the celebration of the stories 'The Ice Warriors' and 'The Invasion', both starring Patrick Troughton, and 'The Ribos Operation' starring Tom Baker. 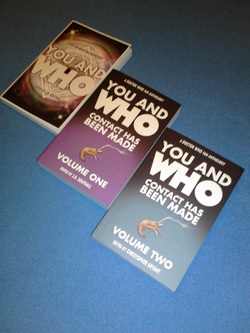 The book also has extra features, fan art, and interviews with Anneke Wills, Joe Ahearne, Joseph Lister and Tom MacRae. 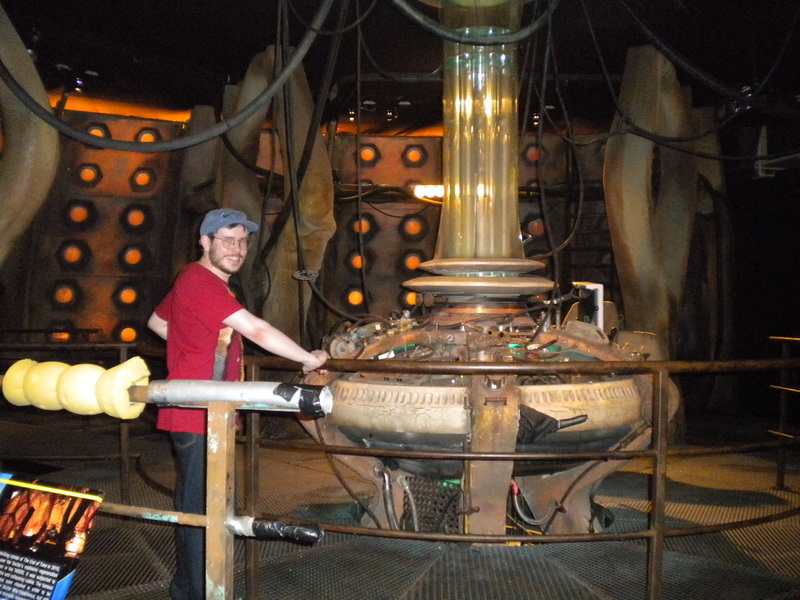 It is a work of love, about Doctor Who!